Miss Flordia Jr. 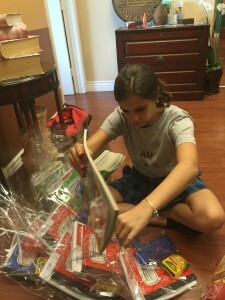 Teen Isabella Morales donates school supplies at the Ronald McDonald House. 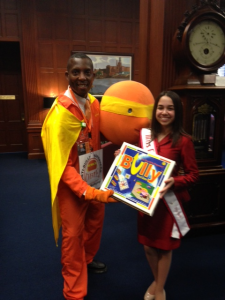 Miss Flordia Jr. 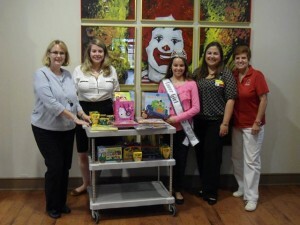 Teen Isabella Morales donates school supplies at the Ronald McDonald House. 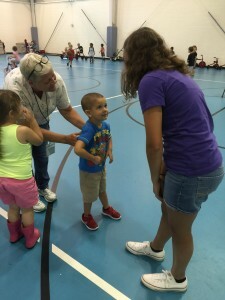 Isabella made her first official appearance with her favorite charity, The Ronald McDonald house. 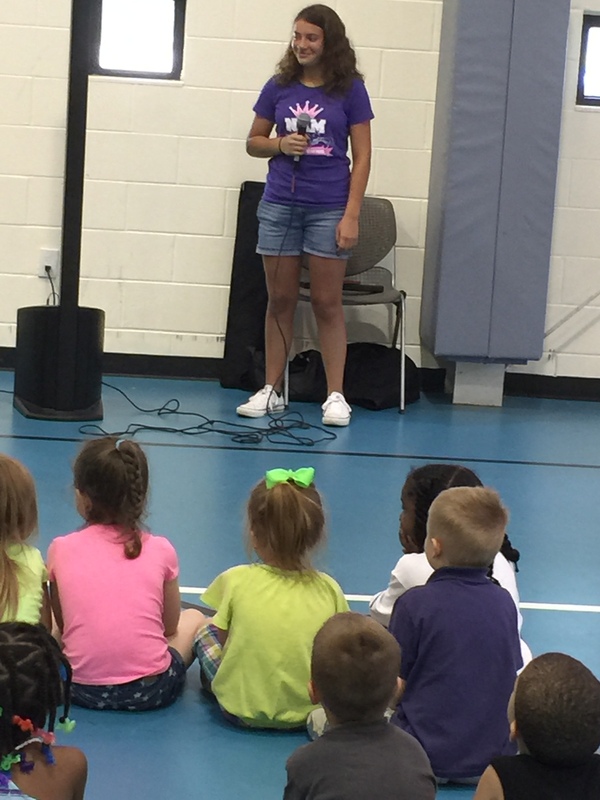 She delivered back to school supplies and got to talk with families at the house. 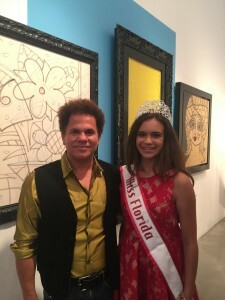 Isabella also was invited to a private meet and greet with Romero Britto, World Famous Pop Art Painter. Author Matt LevertonPosted on December 19, 2015 Categories Community Service, Jr.Teen, pictures, Royalty, South FloridaTags florida, House, jr, mcdonald, nam, namiss, pageant, pageants, queen, ronald, teen, visitsLeave a comment on Miss Flordia Jr. 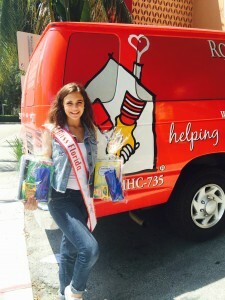 Teen Isabella Morales donates school supplies at the Ronald McDonald House. 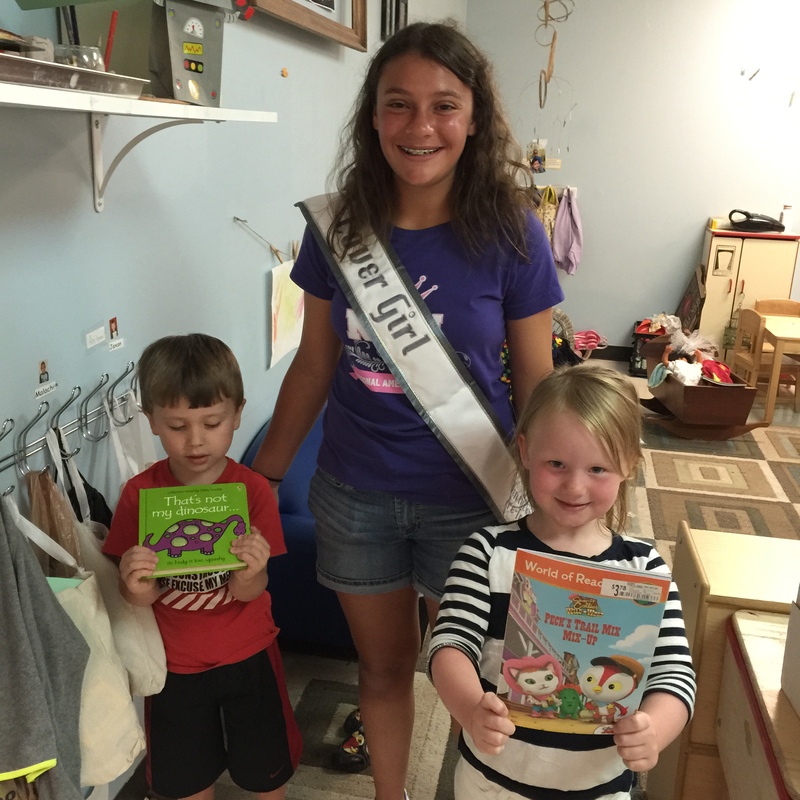 2015 Kentucky Pre-Teen Cover Girl, Amanda Isaacs, volunteers with Neighborhood House. 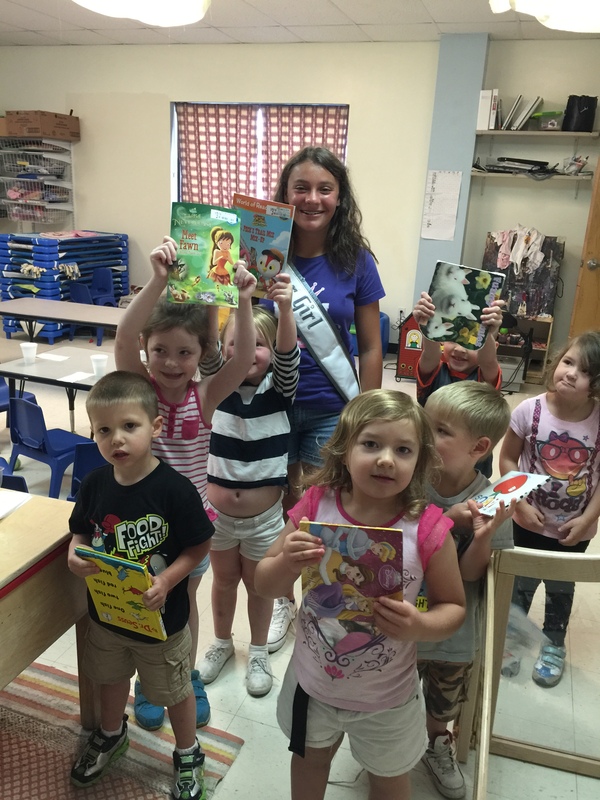 2015 Kentucky Pre-Teen Cover Girl, Amanda Isaacs, volunteers with Neighborhood House. Amanda went to the Neighborhood House, located at 201 N.25th Street, Louisville, Ky. 40212. 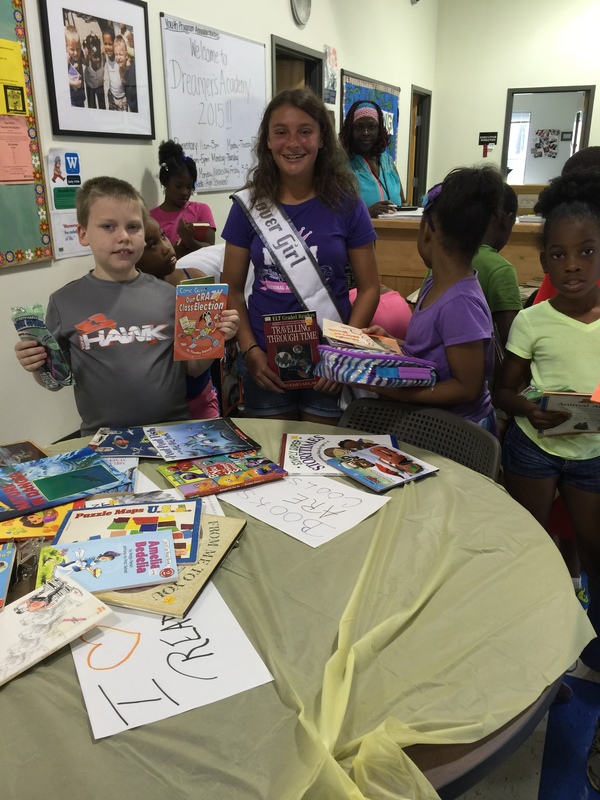 She gave out over a hundred books collected at the pageant in Louisville, Kentucky on June 5-7. She took lots of pictures and had a ball. 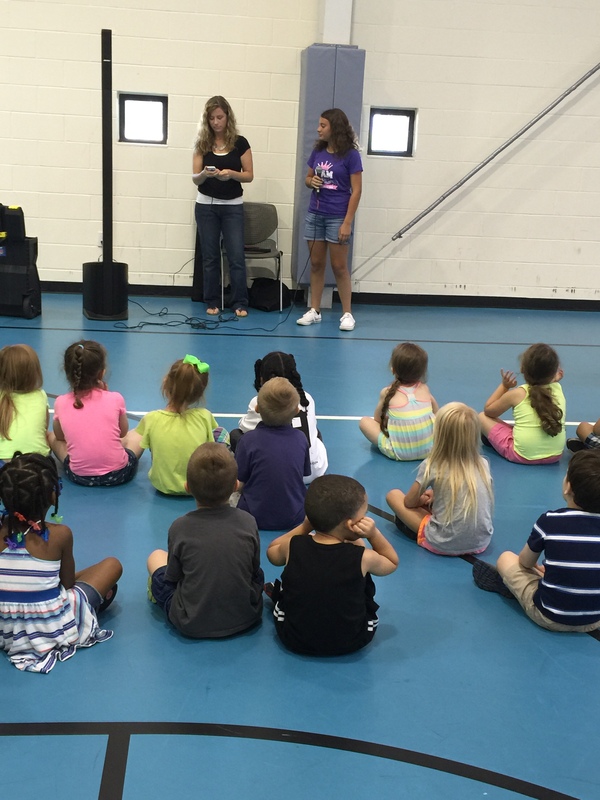 Neighborhood House is a non profit place where children of all ages can go during the day and get a free meal, get educated on things to help the kids with life. All the children that go there are taught how avoid different pressures of life and a safe place to express themselves and to just be kids. 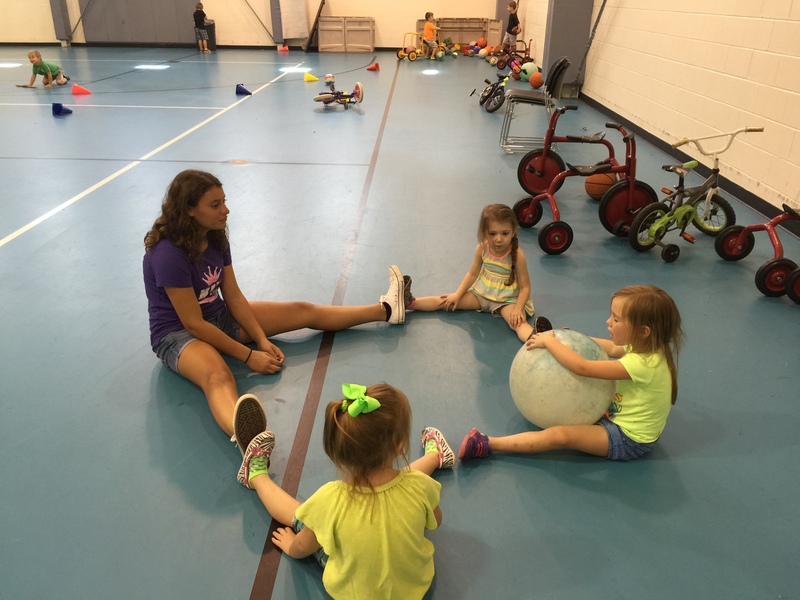 Amanda, has volunteered several times at this house and enjoys meeting with the kids and being a positive influence in their lives. 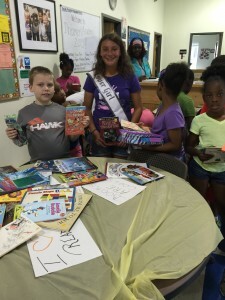 Author Matt LevertonPosted on August 16, 2015 March 24, 2016 Categories Community Service, Cover Girl, kentucky, pictures, Pre-Teen, RoyaltyTags cover, girl, House, kentucky, nam, namiss, Neighborhood, pageant, pageants, pre, teen, volunteersLeave a comment on 2015 Kentucky Pre-Teen Cover Girl, Amanda Isaacs, volunteers with Neighborhood House. 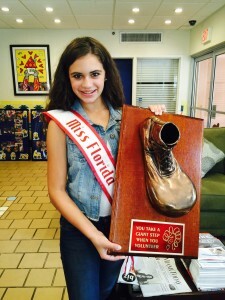 Gabriela Norwood, Miss Georgia Jr. Pre-Teen, visits the Yellow Brick House. 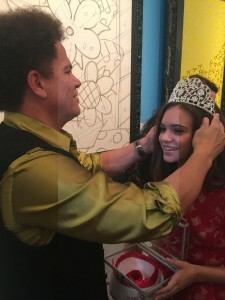 Gabriela Norwood, Miss Georgia Jr. Pre-Teen, visits the Yellow Brick House. The Yellow Brick House is a Quality Assisted Living For Seniors. Their mission is to serve seniors in a safe, comfortable, pleasant homelike environment where they may live with security, dignity and courtesy and family members have peace of mind knowing their loved one is cared for by well trained and attentive staff. 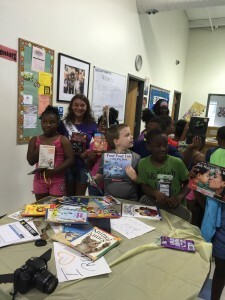 Author Matt LevertonPosted on July 1, 2015 March 30, 2016 Categories Community Service, Georgia, Jr. Pre-Teen, pictures, RoyaltyTags brick, gabriela, Georgia, House, jr, nam, namiss, norwood, pageant, pageants, pre, queen, teen, visits, yellowLeave a comment on Gabriela Norwood, Miss Georgia Jr. Pre-Teen, visits the Yellow Brick House. Author Matt LevertonPosted on May 30, 2015 March 30, 2016 Categories Georgia, Governor, pictures, Pre-Teen, RoyaltyTags and, caitlyn, capre, Deal, Georgia, governor, House, met, nam, namiss, of, pageant, pageants, pre, queen, Representatives, teen, visit, withLeave a comment on Caitlyn Capre, Miss Georgia Pre-Teen, met with the Governor and toured the Capitol! 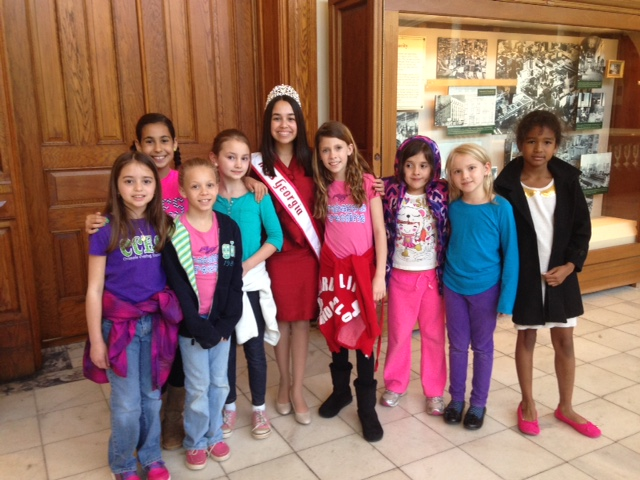 Shivali Patel, Miss North Carolina Teen, volunteered her time at the Ronald McDonald House of Durham. 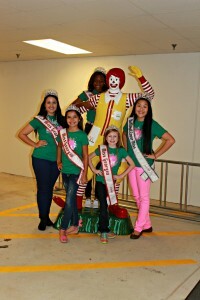 Shivali Patel, National American Miss North Carolina Teen Queen, volunteered her time at the Ronald McDonald House of Durham. 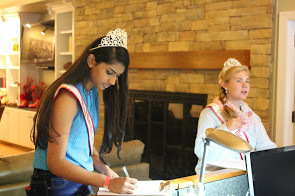 Shivali Patel, Miss North Carolina Teen, volunteered her time at the Ronald McDonald House of Durham.Alexandria Murphy, North Carolina Jr. 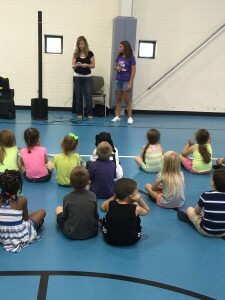 Teen Queen, helped along side Shivali. Since 1980, the Ronald McDonald House of Durham has offered a comforting home away from home and a community of support for seriously ill children and their families. 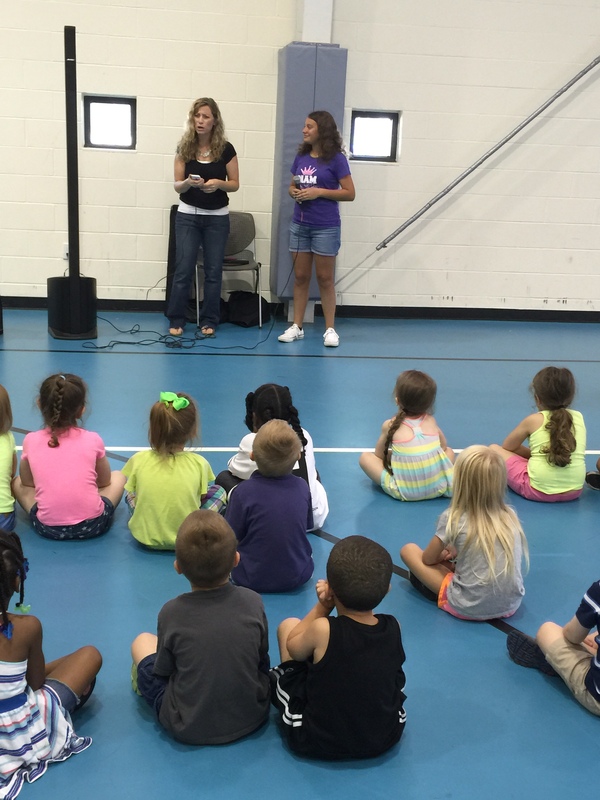 Our programs provide families with the comforts of home –private bedrooms, inviting community spaces, home-cooked meals and a stocked kitchen, a playroom, computer room and laundry facilities – as well as a network of support through interactions with other families, staff and volunteers. Families with a sick child face immense emotional, physical and financial challenges. 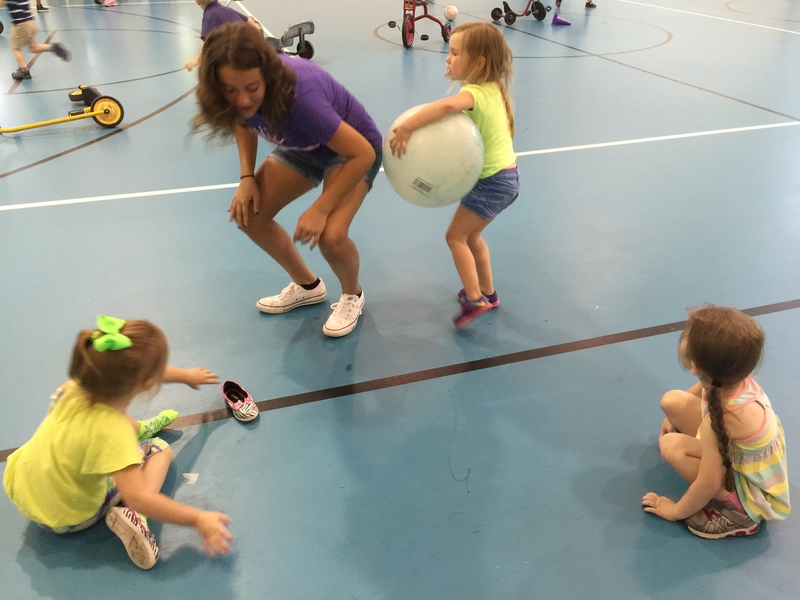 Knowing that the Ronald McDonald House of Durham will be there to support them in a safe and caring environment helps to alleviate some these challenges. Built with love, the Ronald McDonald House of Durham offers a comforting home away from home and a community of support for seriously ill children and their families. Author Matt LevertonPosted on April 5, 2014 March 31, 2016 Categories Community Service, north carolina, pictures, RoyaltyTags at, carolina, durham, House, mcdonald, nam, namiss, north, pageant, pageants, queen, ronald, teen, volunteersLeave a comment on Shivali Patel, Miss North Carolina Teen, volunteered her time at the Ronald McDonald House of Durham. 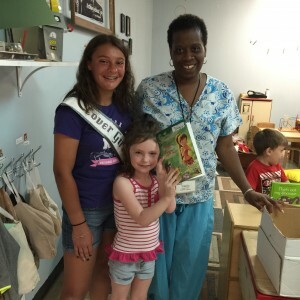 Miss Georgia Queens help at the Ronald McDonald House. 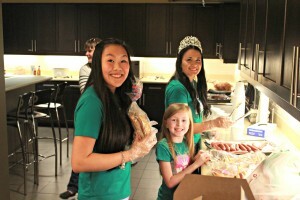 National American Miss Georgia Queens help at the Ronald McDonald House. 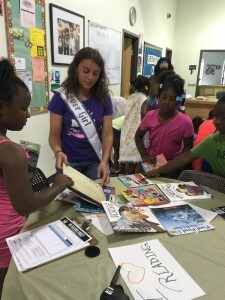 Author Matt LevertonPosted on March 19, 2014 March 31, 2016 Categories Community Service, Georgia, pictures, RoyaltyTags at, Georgia, House, mcdonald, nam, namiss, pageant, pageants, queens, ronald, volunteerLeave a comment on Miss Georgia Queens help at the Ronald McDonald House. Miss Pre-Teen North Carolina Cover Girl Kaitlyn Connell stopped by the Ronald McDonald House to donate some craft supplies! 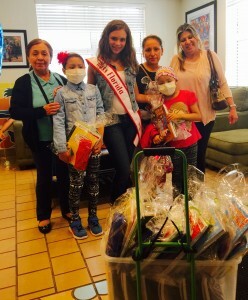 National American Miss Pre-Teen North Carolina Cover Girl Kaitlyn Connell stopped by the Ronald McDonald House to donate some craft supplies! Miss Pre-Teen North Carolina Cover Girl Kaitlyn Connell stopped by the Ronald McDonald House to donate some craft supplies! When she grows up, she wants to be a pediatric oncologist. Author Matt LevertonPosted on February 27, 2014 March 31, 2016 Categories Community Service, Cover Girl, north carolina, RoyaltyTags carolina, connell, cover, girl, House, kaitlyn, mcdonald, nam, namiss, north, pageant, pageants, pre, ronald, teen, visitsLeave a comment on Miss Pre-Teen North Carolina Cover Girl Kaitlyn Connell stopped by the Ronald McDonald House to donate some craft supplies! Miss North Carolina Jr. 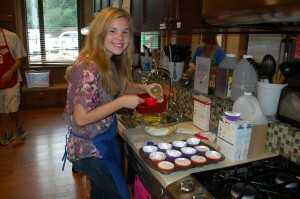 Teen Alexandria Murphy volunteers her time at the Ronald McDonald House. National American Miss North Carolina Jr. 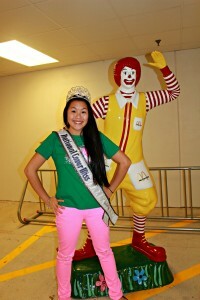 Teen Queen Alexandria Murphy volunteers her time at the Ronald McDonald House. Miss North Carolina Jr. 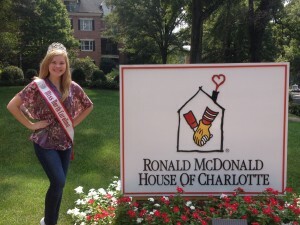 Teen Alexandria Murphy volunteers her time at the Ronald McDonald House in Charlotte, NC. She helped cooked meals at the house. 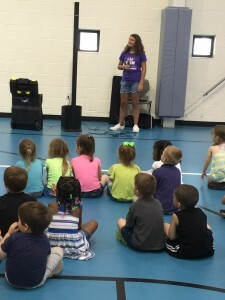 She loved being able to help the kids and families of the kids who are in the hospital. 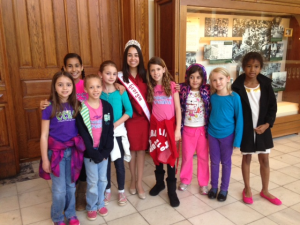 Alexandria and Shivali Patel, Miss North Carolina Teen Queen, also went to the Ronald McDonald House in Durham, NC. and delivered books and school supplies. 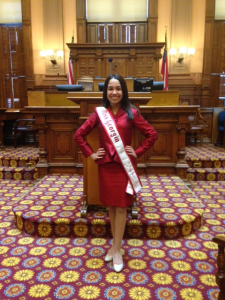 Author Matt LevertonPosted on February 6, 2014 March 31, 2016 Categories Community Service, north carolina, pictures, RoyaltyTags alexandria, and, at, carolina, House, jr, mcdonald, murphy, nam, namiss, north, pageant, pageants, patel, queen, ronald, shivali, teen, time, volunteerLeave a comment on Miss North Carolina Jr. Teen Alexandria Murphy volunteers her time at the Ronald McDonald House.